Most well known versatile mobile bag closer for closing bags direct on the land and ideal for connecting other Geo Textiles such as Turf, artificial lawn, Jute, paper, pp and more. 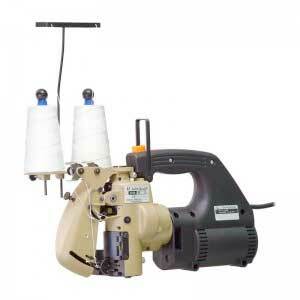 This machine is a high quality versatile machine which does the job in every condition whenever where ever. De meest beroemde Portable Zakkennaaimachine. 1 draad en 2 draad versie verkrijgbaar. Deze machine is beschikbaar in diverse soorten zoals Crépe tape of als onderdeel van een mini systeem. The Compressed air-powered Style 2200L portable is ideal for wet environments. 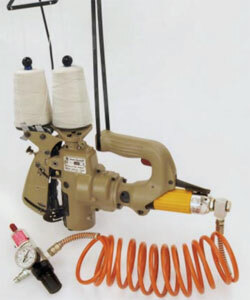 2 Thread Heavy Duty. 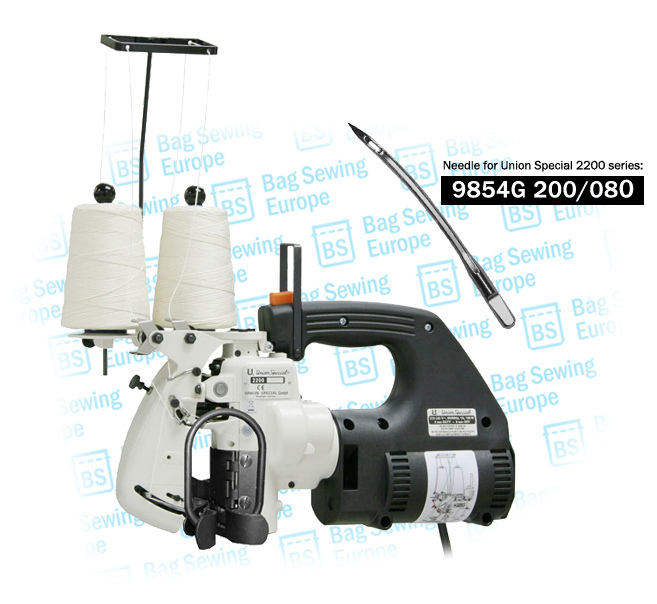 Portable Bag Closing Machine with integral air operated motor and thread chain cutter. Combined upper and lower feed. Direct drive with air operated motor. Pneumatic motor, Ideal for Wet envoriments or ATEX envoriments. Extreme rugged quality for connecting turf, Geo Textiles, closing bags. 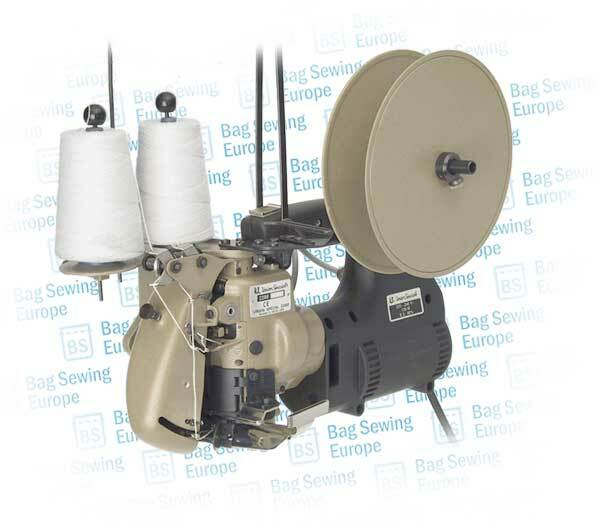 This entry was posted in Uncategorized and tagged 9854G200/080, Maquina dde Coser, Naalden voor de Union Special 2200 AS, Portable Bag Closer, Union Special 2200 Geo Textile Machine. Bookmark the permalink.